The research – titled “Delivering Digital Dividends: How to Start Making Your Technology Investments Really Pay Off” – identifies the key external factors that organizations need to address to maximize gains from digital technologies they adopt. 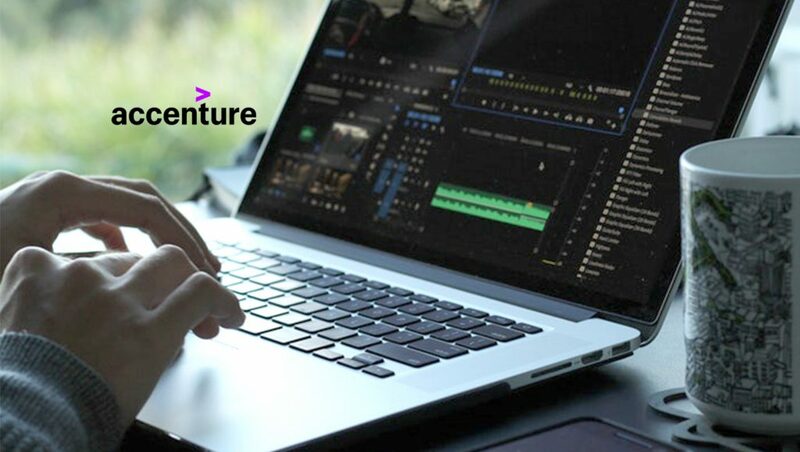 The goal of the new research, “Delivering Digital Dividends,” is to help clients realize such gains by becoming what Accenture refers to as “Industry X.0” businesses – organizations that combine digital technologies to drive exceptional efficiency gains; create new, hyper-personalized experiences; and enable new business models to drive both top- and bottom-line growth. While “Delivering Digital Dividends” focuses initially on five technologies found to be widely relevant and applicable across industries – artificial intelligence (AI), augmented/virtual reality, big data, blockchain and robotics – it can be applied to a variety of other digital technologies, including mobile computing, 3D printing and digital twin, among others. Talent Readiness. Looks at both the existing workforce – in terms of the availability of talent and skills required for development, integration and maintenance of the technology – as well as the current demand and supply for talent with the specific technology skillset. Ecosystem Maturity. Analyzes the availability of widely accepted standards and protocols for the technology; efforts made to address interoperability challenges; the number of consortiums (academic and industry-specific) formed to advance the technology; and the number of start-ups focused on advancing the technology. The report notes that disregarding even a single value-trigger can be costly. For instance, the research found that companies that managed the ecosystem value-trigger particularly well – known as “ecosystem engagers” – achieved cost reductions per employee that were 2.4 percentage points greater, on average, than those of other companies. For the three years between 2013 and 2016, this translates to cost savings of US$844 million for the ecosystem engagers, on average.